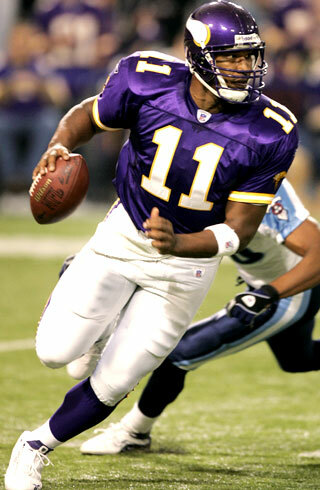 Daunte Culpepper was born January 28, 1977 and is a former quarterback. 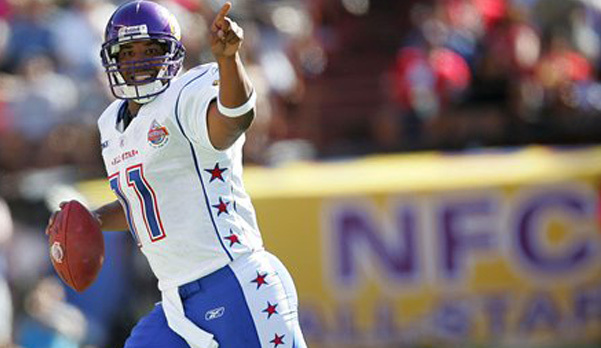 Prior to joining the UFL, Culpepper enjoyed a successful National Football League career after being drafted 11th overall in the 1999 NFL Draft by the Minnesota Vikings. He played college football at the University of Central Florida where he was a Heisman Trophy candidate his senior year. 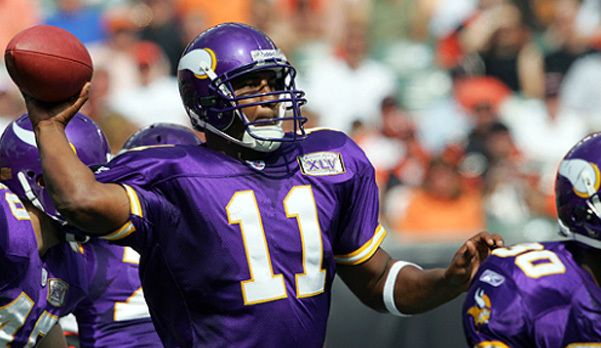 A three-time Pro Bowl selection with the Minnesota Vikings, Culpepper had a historic 2004 season in which he set a single-season record, since broken, for the most total yardage produced by a quarterback in NFL history (5,123). 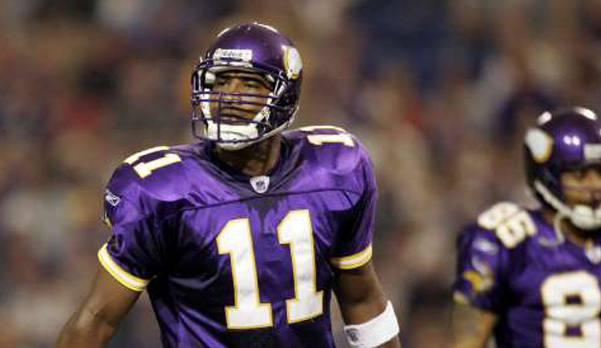 However, Culpepper suffered a serious knee injury the following season that ended his Vikings career. 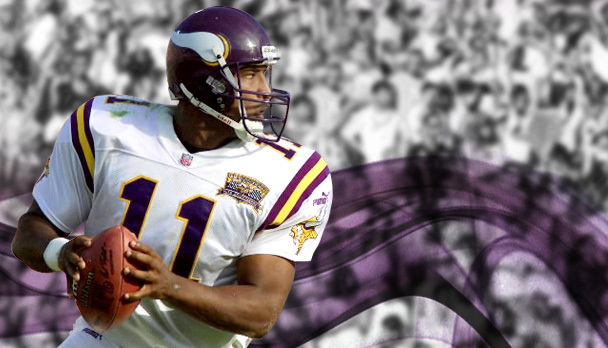 After his legendary days on the field in Minnesota, Daunte is now available for corporate appearances, motivational speaking engagements, VIP meet and greets, autograph signings, baseball camps, celebrity golf tournaments and product endorsements. Hire Daunte to meet and mingle with your best customers, clients and employees. 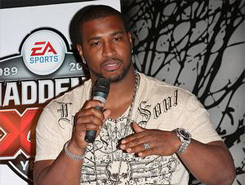 Daunte’s latest project is his new restaurant “Culpeppers” located on University Blvd, only a mile from the UCF campus. Call us at 1.888.246.7141 or fill out the online booking form to start your booking request.